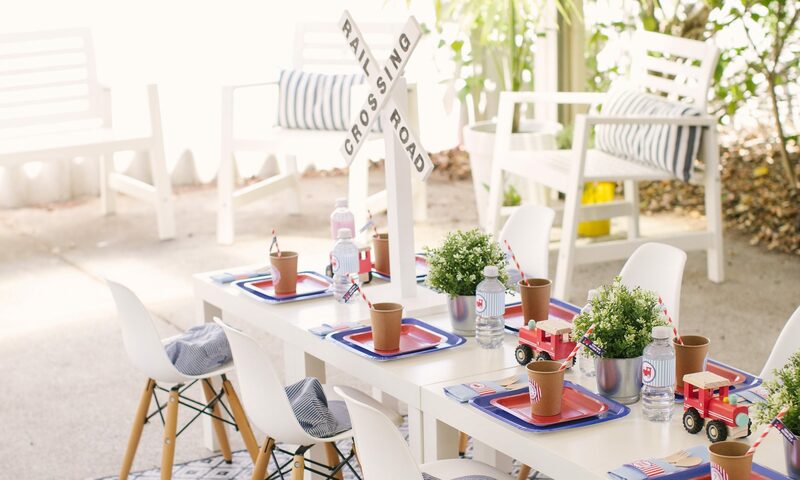 This well-designed birthday party is action packed and will be sure to save the day. Every little caped crusader will be soaring over skyscrapers to celebrate their special day with this party! Food is very important for fabulous little superheros, we would be delighted to create a personalised super-delicious menu. We won’t be able to resist including yummy treats that will definitely give the caped crusaders a boost – even the villains won’t be able to resist. For only $250 the superhero ACTION party menu includes your choice of six menu items for ten little party guests, aswell as the hire of platters and stands, and the hire of simple table styling to coordinate with the style of your little party! 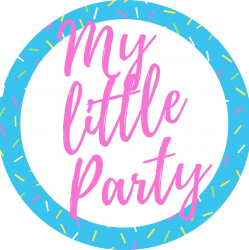 You are most welcome to upgrade this package for an additional $50, and receive your choice of eight party items, food labels and the hire of extensive table styling to coordinate with the style of your little party! Do you want the secret to putting the “super” into a superhero party? Why not check out this blog, which will give you a snapshot of superhero action party I recently created, a super celebration.